Timely categorization of patients as treatment-resistant or responsive may allow faster implementation of better targeted interventions. 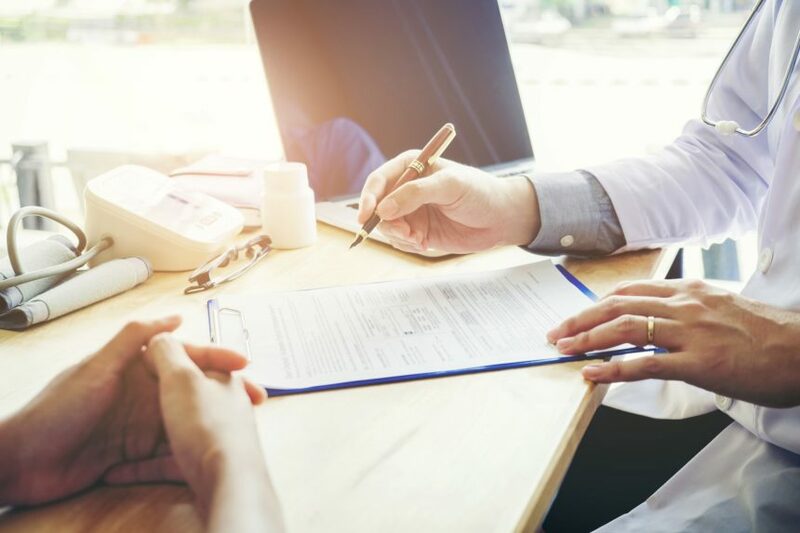 The assessment of several clinical factors may reliably and accurately predict whether a patient with schizophrenia can be categorized as having treatment-resistant schizophrenia (TRS), according to the results of a study published in Psychiatry Research. For this study, researchers included psychiatric outpatients between the age of 18 and 65 with a diagnosis of schizophrenia with stabilized symptoms, including persistent psychotic symptoms with no evidence of recent worsening and an illness duration of longer than 5 years. The goal was to determine whether it is possible to distinguish patients with TRS from patients who are antipsychotic-responsive schizophrenic (ARS) on the basis of discrete clinical factors that included neurological soft signs (NES) and functional capacity. A total of 45 patients enrolled in the 4-week prospective trial. Of these patients, 8 did not experience a decrease in Positive and Negative Symptom Scale (PANSS) of more than 25% and were diagnosed as TRS; 26 patients decreased their PANSS score more than 50% and were deemed to be responsive (ARS). A total of 11 patients were partial responders (scores decreased more than 25% but less than 50%) and were entered into a further 4-week prospective trial. At the end of this second period, 6 patients were judged to be responsive and 5 were classified as TRS. Receiver Operating Characteristic (ROC) curve analysis found significance for the number of hospitalizations, antipsychotic doses, duration of illness (DoI), and NES total score. NES total score had the highest sensitivity and number of hospitalizations had the highest specificity among the variables analyzed. The odds ratios (OR) of being classified in the TRS group were 4.76 in patients who had two or more hospitalizations and 7.5 in patients who had NES scores higher than the cutoff. Poorer quality of life and more impaired social functioning were also predictive of inclusion in the TRS group. The researchers suggest that the current findings regarding neurological soft signs and their association with TRS may indicate that this represents a unique schizophrenia subtype that may be related to abnormal neurodevelopment. The TRS subtype can be predicted in a patient with two or more hospitalizations, high NES, high antipsychotic doses, and low psychosocial functioning. The investigators argue that timely categorization of patients as TRS or ARS may allow faster implementation of better targeted interventions.